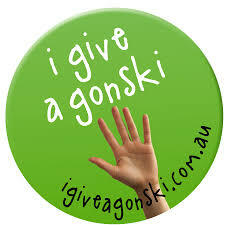 My analysis is that ‘Gonski’ has become a brand. 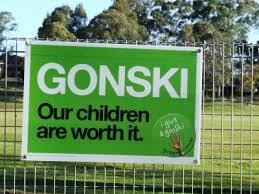 And the Liberal party have been working hard to transfer ownership of the Gonski brand, to themselves. Previously, you could analyse policy moves by talking about the process of federalism – tracing the way in which various federal governments have increased their control of education (a state based responsibility since Federation) to the point where we find ourselves now. 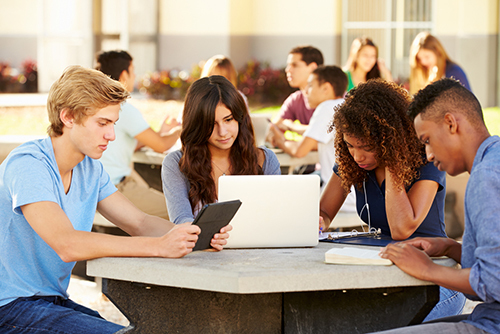 At the federal level education is managed by the federal bodies of AITSL, and ACARA. We have the Australian Professional Standards for Teachers, NAPLAN, the My School Website and a national curriculum. The states are in the position of having to implement the policies devised at the federal level – and all this is very recent with those policies not existing in their current form as recently as ten years ago. 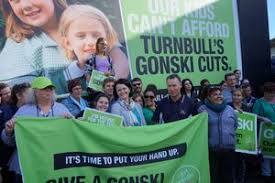 At the moment it seems that the way policy is being developed and sold to the public and state education ministers, is not via the usual method of garnering agreement with the state governments, but via the Gonski brand. As I see it, this is a new iteration of political maneuvering in this space. 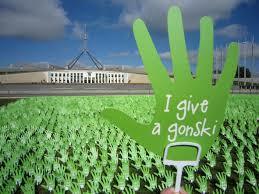 The first Gonski review into school funding brought the word into the vernacular with education unions producing posters and badges saying: “I give a Gonski”. For several years this was a big political issue, with Labor dominating the education space in their efforts to implement needs based funding. The introduction of Gonski 2.0 (the Liberal government’s education funding model) was, I believe, an attempt to capture that space and make the Gonski brand their own, to remove the advantage and political capital that it gave the Labor party. 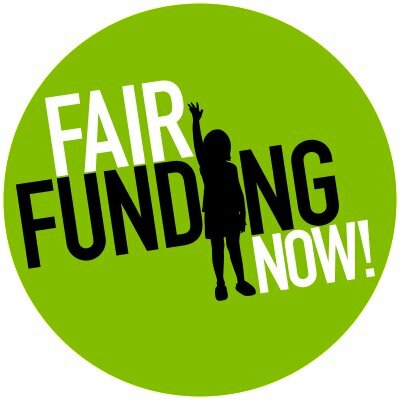 So they called their funding model “Gonski 2.0” and it was immediately associated with being needs based, although, this is not in fact how the new model works. Then David Gonski was again asked to head up a review of schooling and produced the “Growth through Achievement” Report. The report, was also graced with the Gonski brand name, so that once again, the Liberal party could again get some traction in the education policy space – a space usually controlled by Labor. Whether this review has any impact on schooling will be interesting to see in future months and years. And, for me, further proof that Gonski has become a brand comes in the fact that University of NSW has set up the Gonski Institute for Education – read all about it here. And so that brings me to my final observation. We are entering a new phrase of politics. Policy by branding. Perhaps this has been happening in other policy arenas, but I think that it is a new process for education. And I also think that we haven’t heard the last of the Gonski brand.